Dec. 13, 2016, 4:07 p.m. The Savannah Accelerated Development Authority (SADA) has in its Master Plan, identified and mapped out more than eight million hectares of land suitable for rain-fed and irrigated agriculture in the Northern Savanah Ecological Zone. The land, according to the Master Plan, is suitable for 25 crops which have a possibility of increasing production in the area and thereby contributing significantly to the country’s agricultural needs. 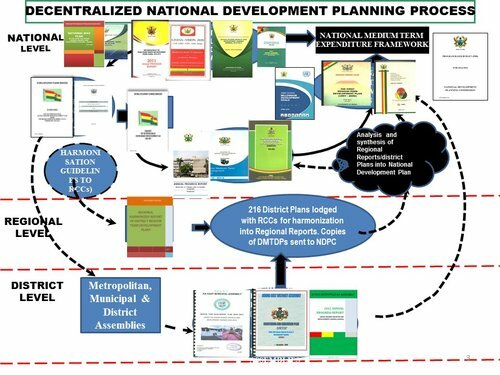 The Director for Infrastructure at the Savannah Accelerated Development Authority (SADA), Dr Emmanuel Abeere-Inga, said that when he made a presentation about the status of the SADA Master Plan to SADA-Civil Society Organisations (CSOs) with the aim of soliciting from the stakeholders’ inputs to enrich the Master Plan. He said in order for SADA to make much significant impact, a lot of potentials in the zones had been mapped out, developed and put on perspective to attract both private partnership and support from donors. Dr Abeere-Inga said 23 potential large and medium-sized dam sites for power, irrigation, aquaculture, flood control, tourism and other uses, including suitable land for rice field development and suitable land for large scale livestock production had also been captured by the Master Plan and would be showcased in March to attract investors. He said the Master Plan also had 174,000 to 400,000 hectares of irrigable land area to be developed for irrigation under the five major “ready-made” irrigation schemes, which include the Bui Irrigation, Pwalugu Irrigation, Nasia-Nabogo Irrigation, Daka Irrigation and the Fumbisi Irrigation Schemes. 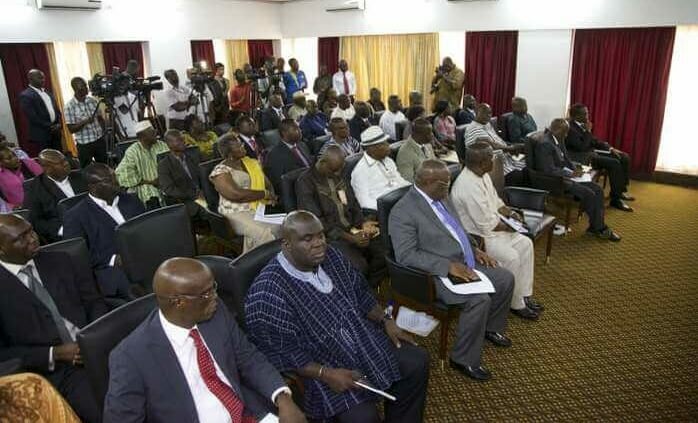 “The agriculture sector will grow to meet the high demand in Ghana as well as the international market. The Northern Ecological Zone also has comparative advantages when it comes to hydropower, renewable energy and railway. We have considered all these potentials among others in the Master Plan and SADA zones will be a centre for the attraction of migrants,” he said. The Upper East Regional Coordinator of SADA, Mr Emmanuel Abeliwine, appealed to the SADA-CSOs Platforms to support SADA to attain its vision, saying it should rather be seen as a national programme that had the greatest potential of helping to improve the economic status of the country. The Executive Director of SADA-CSOs Platform, Mr Bismark Adongo Ayorogo, said the CSOs would contribute to play an important role by supporting SADA to ensure the implementation of programmes and policies that would benefit the entire country. 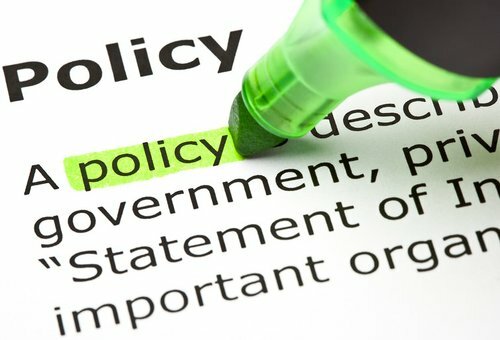 The Project Officer of SEND-Ghana in charge of Upper East, Mr Gregory Titiga, said SEND-Ghana as an advocacy organisation was concerned with the well-being of the society and pledged that his outfit would continue to work with others to ensure access the opportunities that exist under SADA. The participants at the forum said land tenure system and access to land and lack of land boundaries were some concerns and proposed the need for the municipal and district assemblies in the Northern Ecological zones and traditional leaders to support them in addressing the situation. The forum, organised by SEND-Ghana, the Northern Patriots in Research and Advocacy and SADA-CSOs Platform and sponsored by OXFAM, was held on the theme,” Sensitisation Forum for CSOs on SADA Master Plan”, and it attracted many civil society organisations in the region.